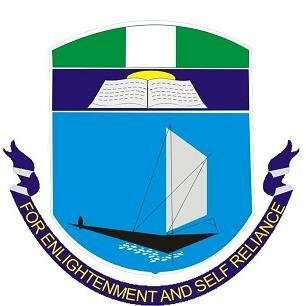 University of Port Harcourt, UNIPORT Diploma in Law of the College of Continuing Education, CCE Part-Time Admission List for 2018/2019 Academic Session Out. This is to inform all the candidates that applied for admission into the Diploma in Law of the College of Continuing Education, University of Port Harcourt for the 2018/2019 academic session that the admission list has been released. UNIPORT Part-Time Diploma in Law admission list has been successfully uploaded online. Click Here to access your admission status on UNIPORT website. Congratulations to all the candidates successfully admitted students.